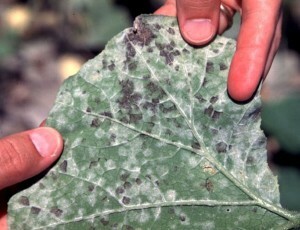 Fungi: these are the most common type of plant disease. Fungi cause many different symptoms such as leaf spots, wilts, curled leaves, dieback, enlargements or galls, stunted plants and dead plants. Fungal spores are spread by wind, water, soil movement, machinery, insects and anything else they come in contact with, including people. 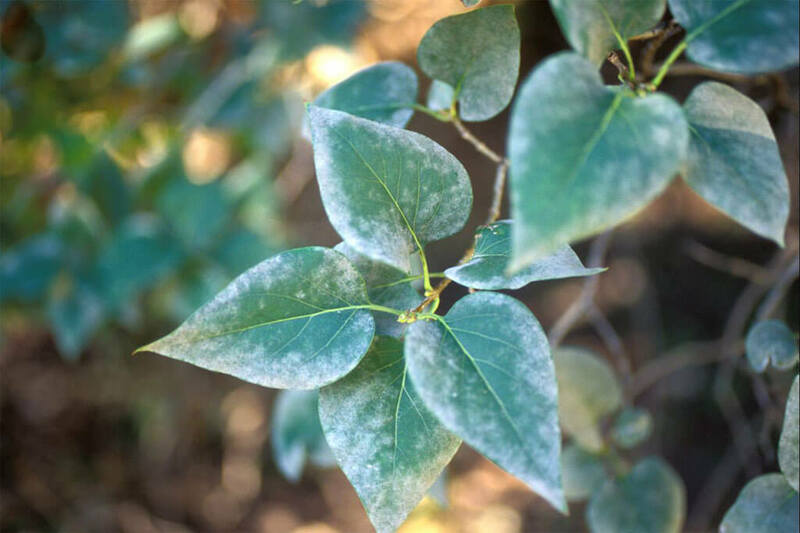 Kastle Kare is Ventura County, Santa Barbara County and Los Angeles County experts at diagnosing and PROPERLY treating fungus and other plant diseases on your trees, shrubs, ornamentals, ground covers and lawn. A correct diagnosis is important to ensure the fungi disappears and the plants are not harmed by the incorrect treatments.